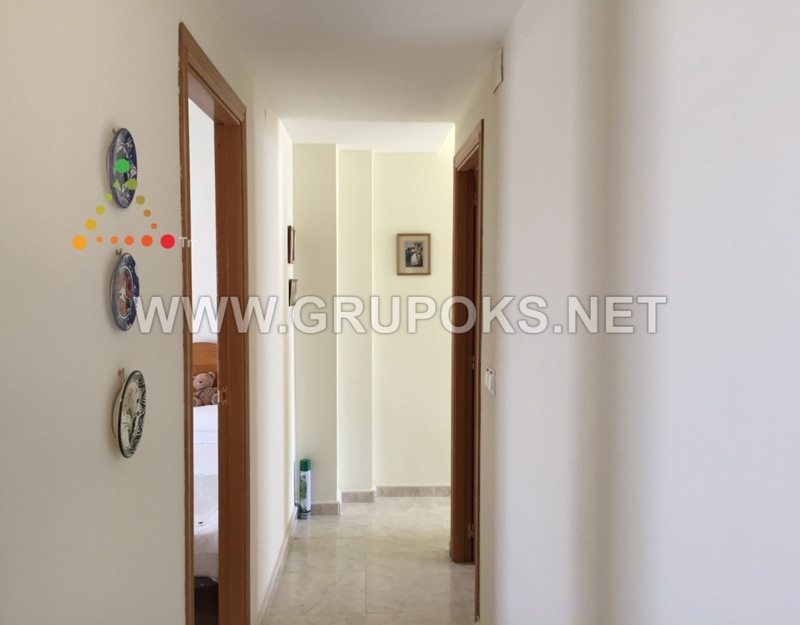 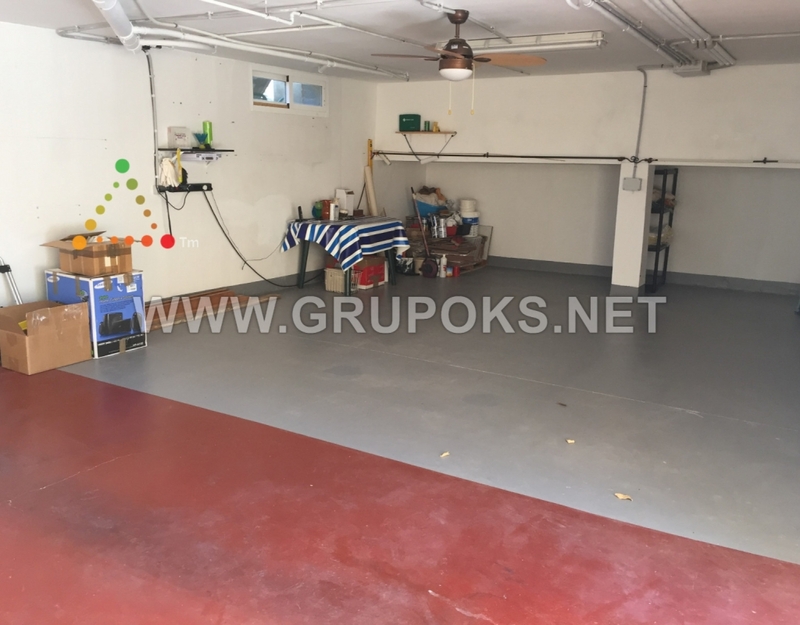 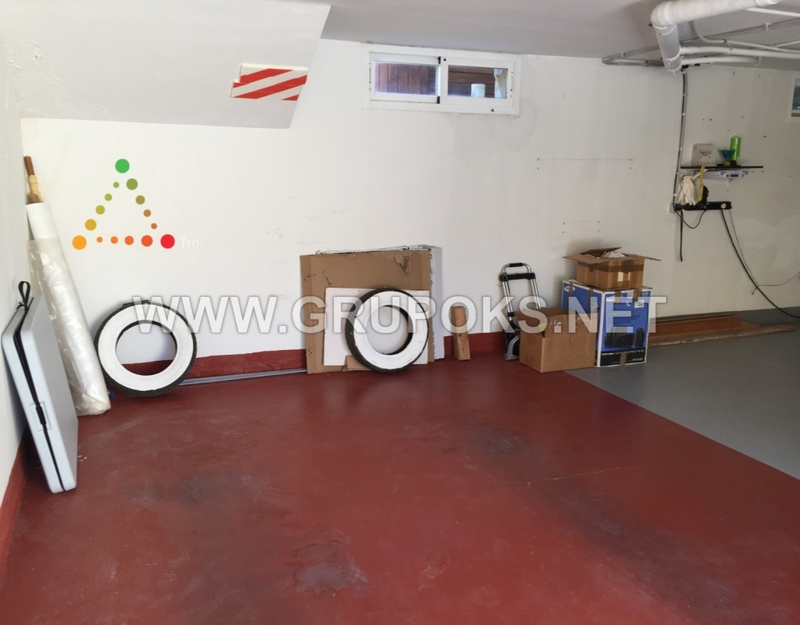 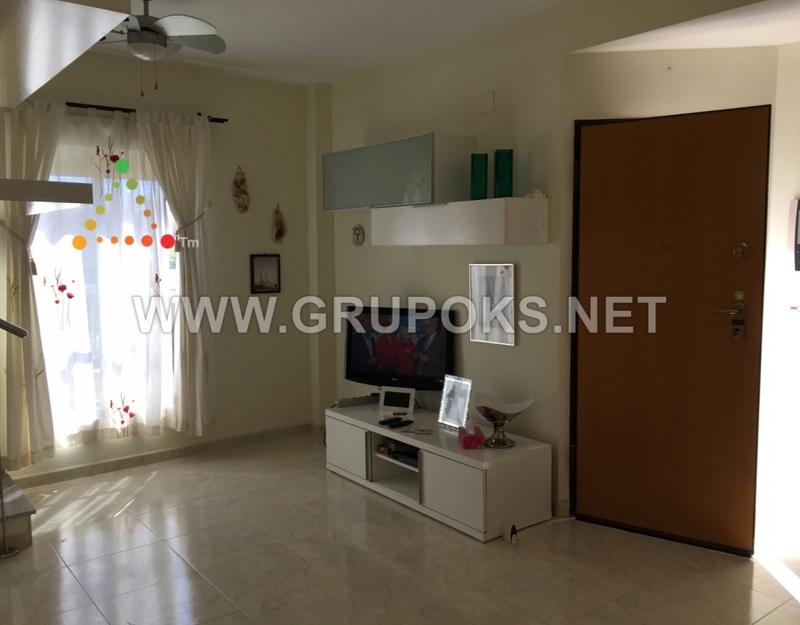 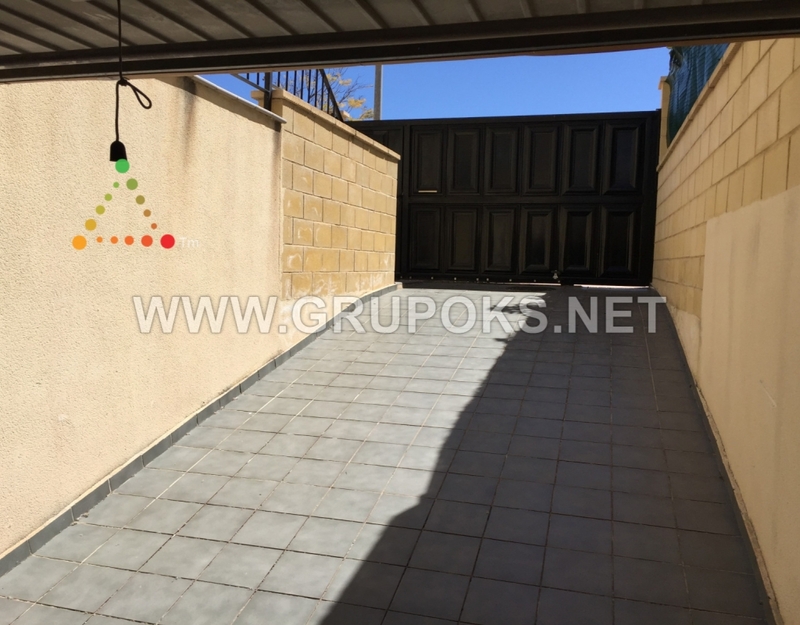 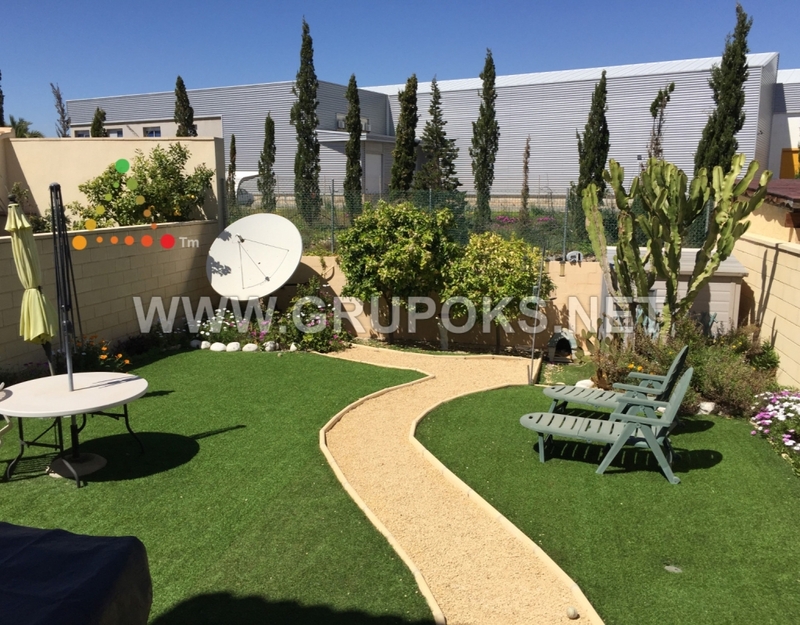 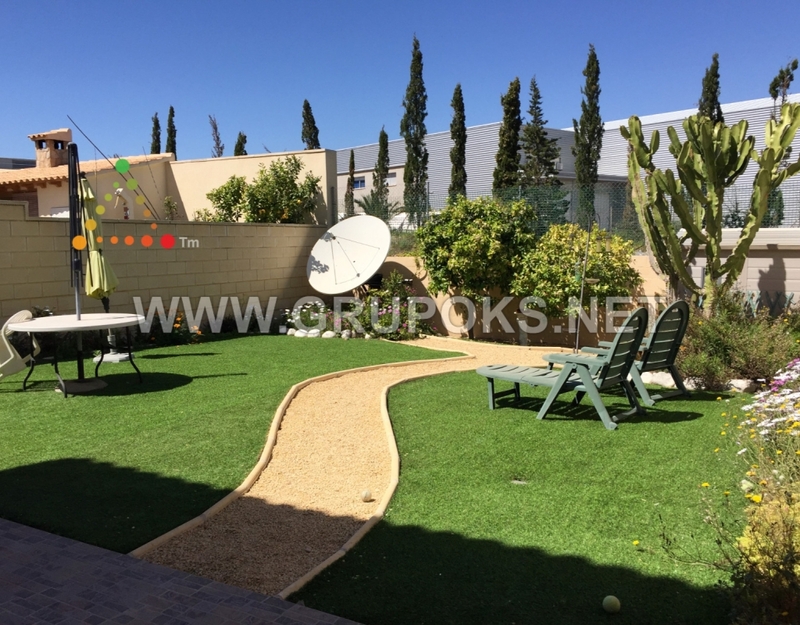 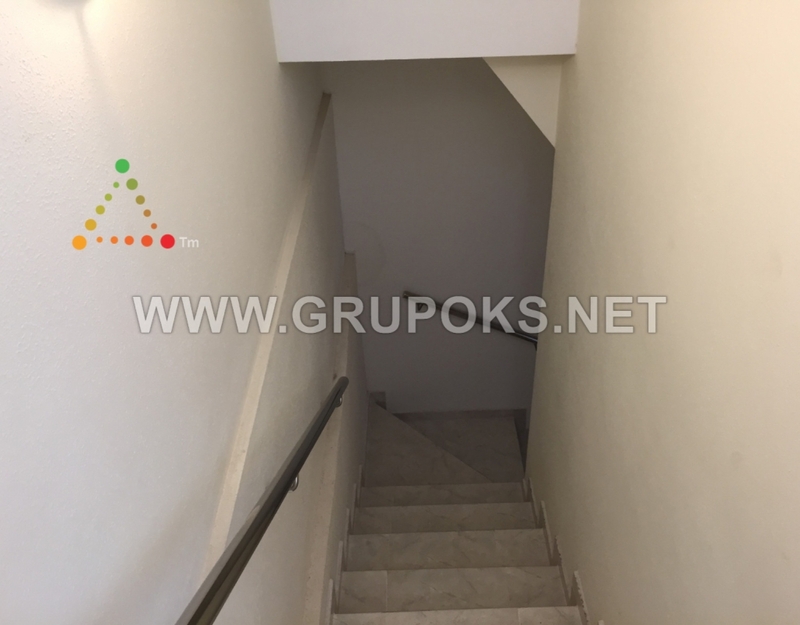 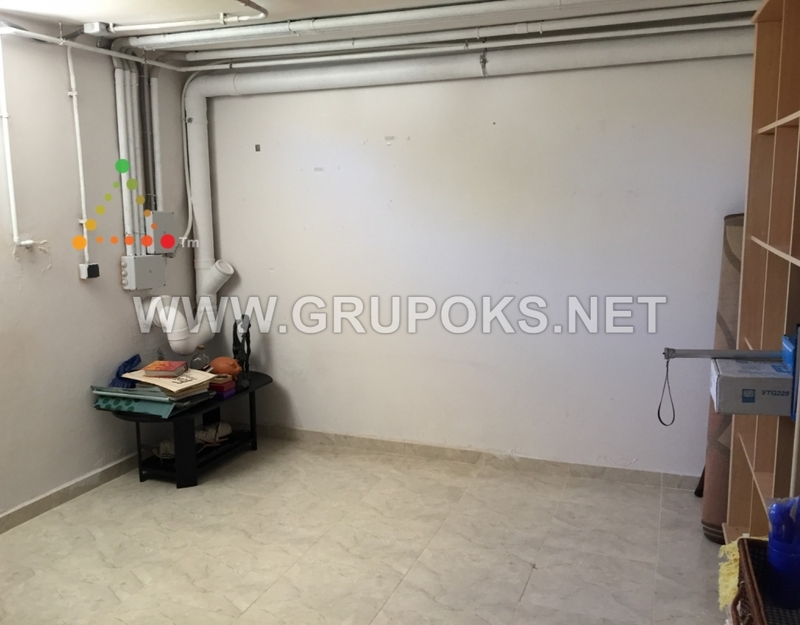 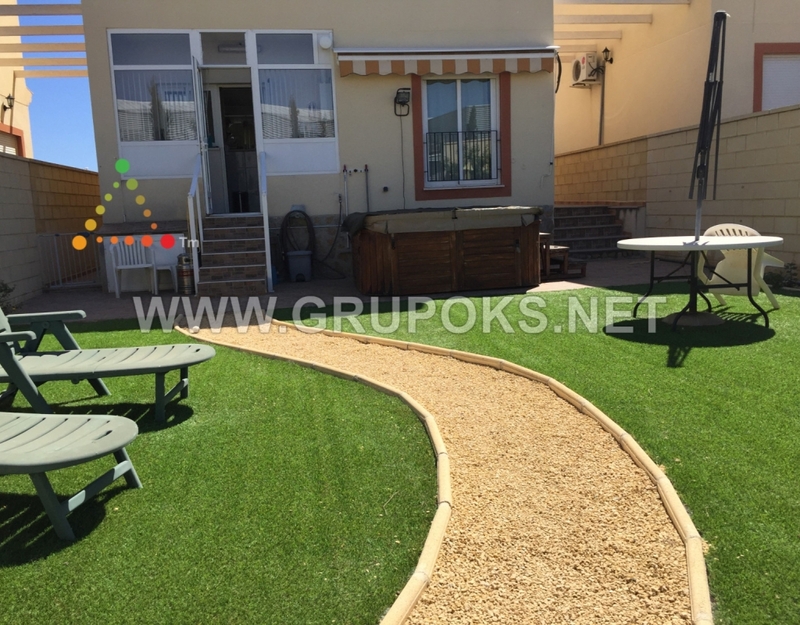 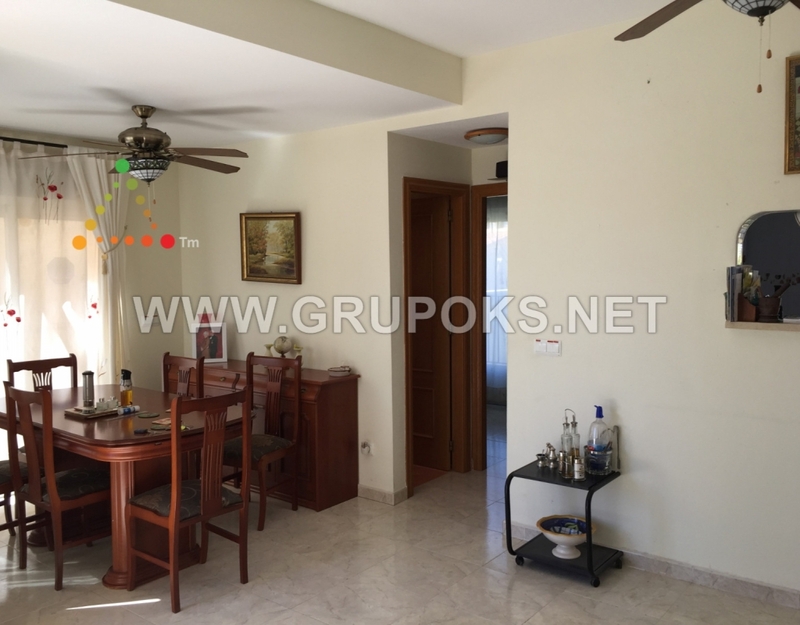 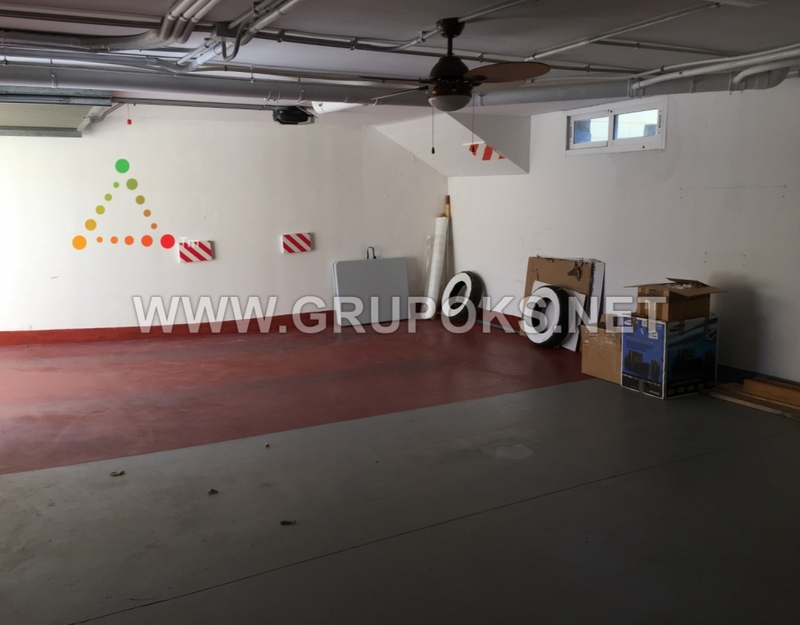 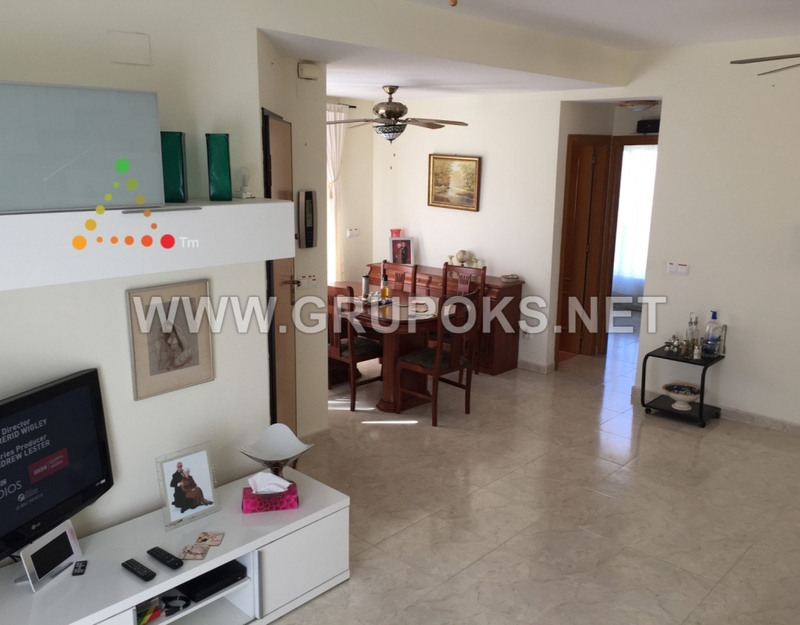 Nice terraced house located in El Campello, 5 minutes from the Almadrava beach and well connected by road (bus) and tram (tram) and close to the village where all services are. 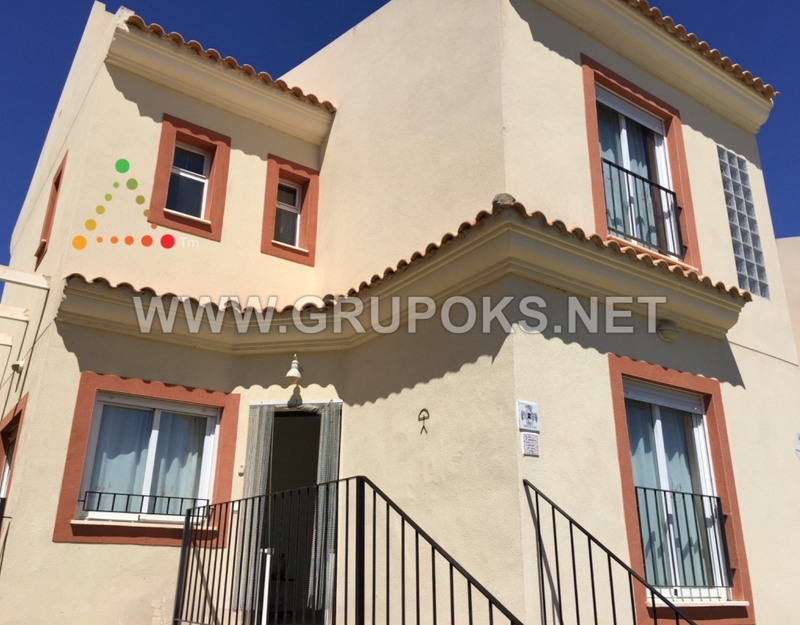 The housing is distributed in three heights in which we find 4 bedrooms, 3 with fitted wardrobes, 2 bathrooms one of them en-suite in the main bedroom, 1 toilet, living room, equipped kitchen with Gallery, terrace and back yard with easy maintenance, jacuzzi and large garage and storage room on the ground floor. 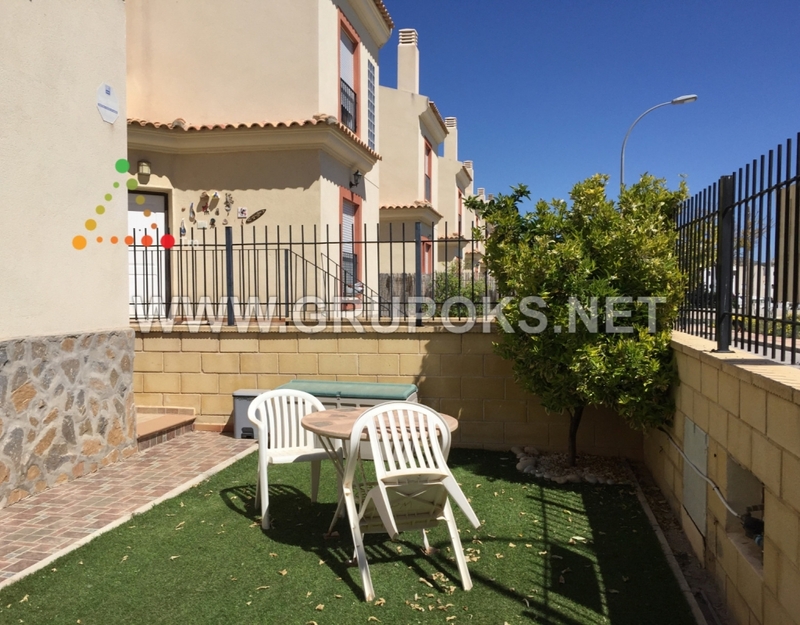 It has a magnificent view to the mountains and is ready to move into.